Duruiheoma said, “Family planning is not only about saving lives but also empowering people and developing nations. “Family and birth spacing are personal decisions but their profound implications on health, economic and social wellbeing of the society are far reaching. Nigeria’s population is expected to surpass that of the U.S. by 2050, according to new UN projections that the West African country could be the world’s third most populous country by the end of this century. The 2013 NDHS results indicate that the Total Fertility Rate (TFR) is 5.5 births per woman. This means that, on average, Nigerian women would give birth to 5.5 children by the end of their childbearing years. In a report by Matt Lesso on the Borgen project, Nigeria is struggling with over-population and most residents of cities like Lagos live in severely overcrowded slums. Many houses and apartments consist of just one room to house entire families. More than 50 people can share a bathroom, sink and living space. Youth unemployment in urban areas is around 50 percent. This has fuelled an increase in crime which is rampant in many cities. This high level of youth unemployment has also helped fuel the rise of militant groups like Boko Haram. Many fear this rise in population growth will fuel poverty, hunger and civil strife. But, the problems will be particularly acute in Nigeria, according to experts. While some view this increase in population as a potential for more economic growth and status as a global hegemony, many others fear the population boom will cause the country to collapse. 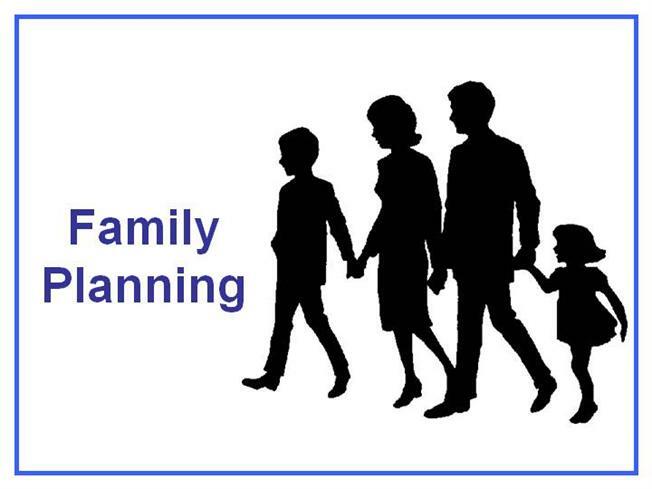 Dr. Omasanjuwa Edun, the Lagos State Team Leader of the Nigerian Urban Reproductive Health Initiative (NURHI) said that family planning is designed to help the family have quality life contrary to speculations that it was instituted to discourage procreation. 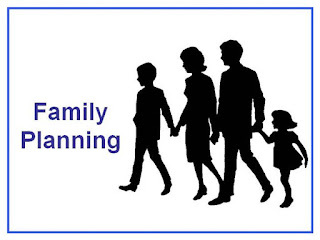 According to World Health Organisation (WHO), Family planning reinforces people’s rights to determine the number and spacing of their children. Family planning can be used to reduce maternal mortality which is currently at 555/100,000 live births in Nigeria (NDHS 2013), the world health body says. By preventing unintended pregnancy, family planning /contraception prevents deaths of mothers and children. With a well-planned family, parents are also able to take adequate care of children they already have.